We have completed projects ranging from several thousand dollars to eighteen million. We will enter into contract on any project regardless of location, difficulty, or scope of work. We are committed to devoting the proper manpower and attention to your project. We are a US Company with the majority of our work done within the US. 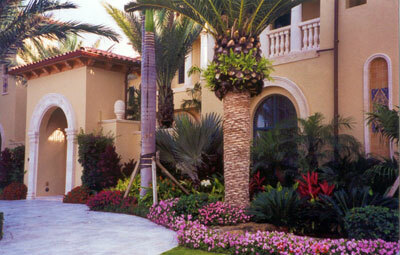 Outside the Contiguous U.S. we have completed projects in Saudi Arabia, Hawaii, Alaska, US Virgin Islands and Canada. From new homes to remods to commercial projects, Southern Estates Homes has developed the expertise to get the job done right. Give us a call today to find out how we can build what you need. New Construction, Renovations and Remodeling – We work with you one-on-one until your home is just what you want.